Classes are on hold for now, until I can find a venue and have enough interested students. Contact me to enquire. The classes will begin with an opening circle, to introduce ourselves, share our experiences that week (good, bad and inbetween!) There will then follow songs to relax baby, exercises for your baby to help with common problems like colic, breathing techniques to help relax mum and baby, gentle yoga exercise for mum concentrating on pelvic floor and core strength. By no means is this a ‘lose your baby weight’ type of class. This is an antidote to that kind of pressure and will provide loving care and nurturing. No guilt allowed! 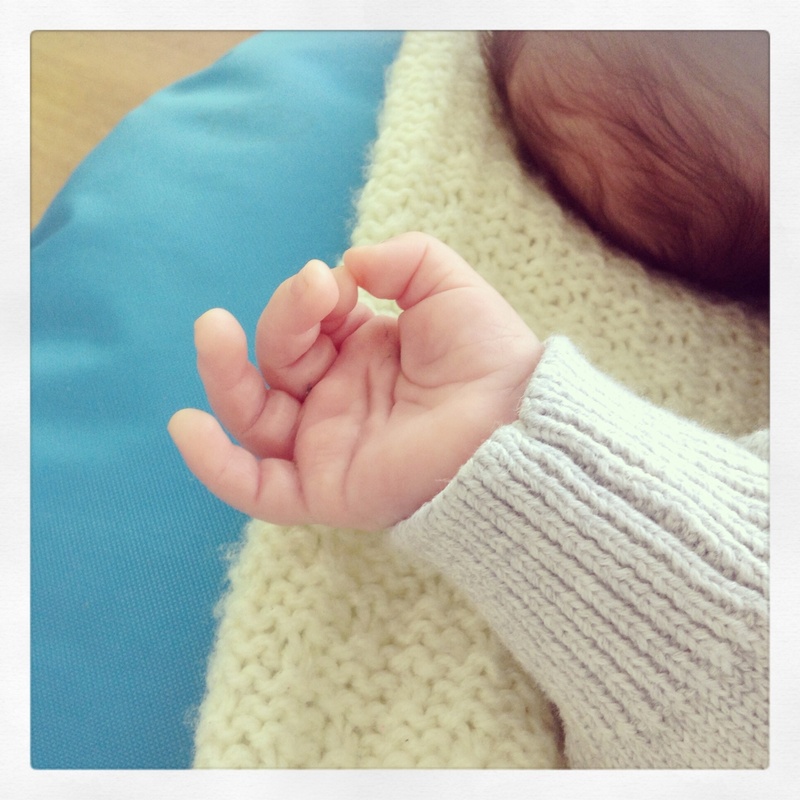 Please wait until your 6 week check before attending classes with me (8 weeks if you had your baby by Ceasarean). 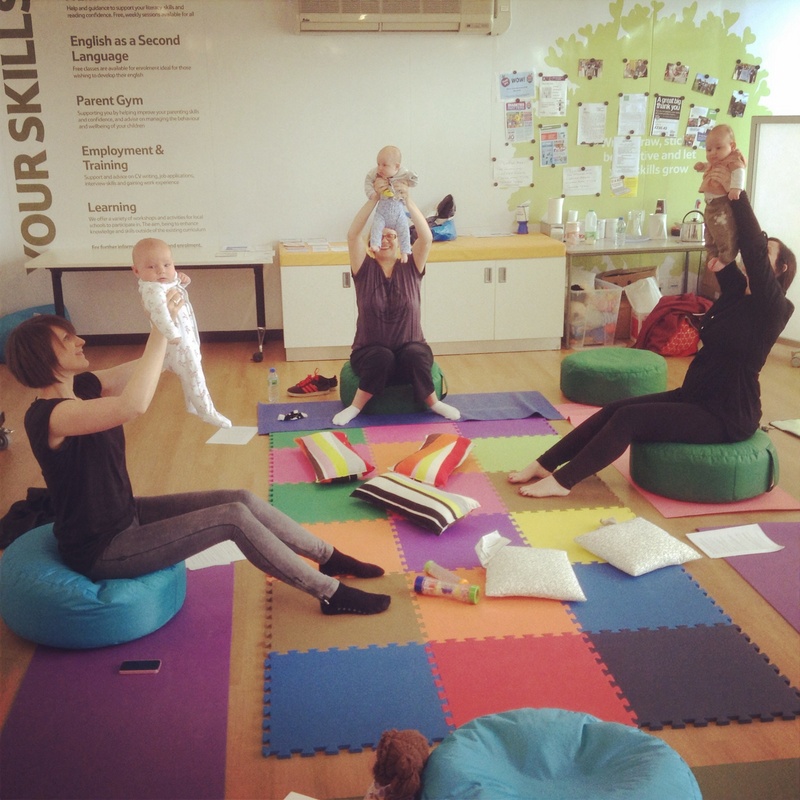 Classes are suitable for babies 6 weeks-6 months (or before crawling). Suzanne attended classes with Bronwen from April 2014 and enjoyed the classes very much! 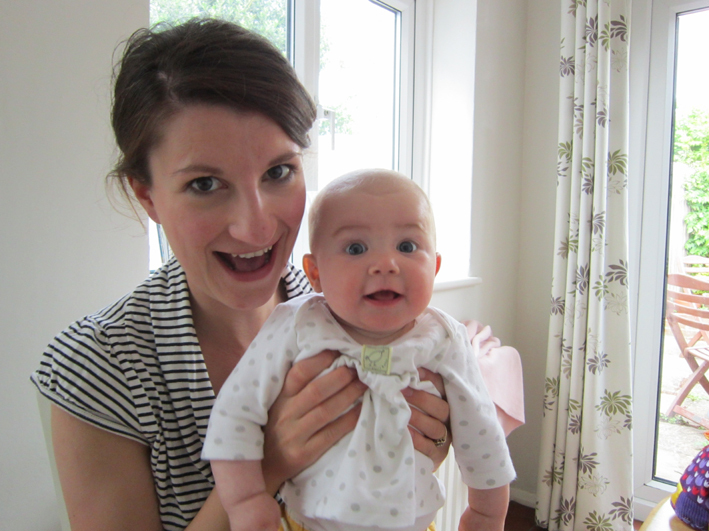 When Mae was born three and a half years ago, I attended weekly mum and baby yoga classes from her sixth week. The classes were an invaluable time …a chance for me to bond with Mae, share the experience with other mums, and have the sympathetic ear of an experienced teacher. It was a chance to get out of the house and have an ‘appointment’ with myself! The relaxation aspect was fabulous to help foster a good feeding relationship with my daughter, and the breathing exercises would relax both myself and Mae. Some weeks I didn’t do much in the way of exercise for myself as Mae would be demanding feeds and attention. I was able to use this time to sing/breathe and join in when I could. There would always be an opportunity within the hour to relax and stretch. To this day I use the breathing techniques with Mae which are a great way to calm down a potential tantrum and she still remembers the songs with great glee! I have recently completed my pregnancy yoga training (which included postnatal) with whYoga http://www.whyoga.com/. I completed my 200 hour teacher training for yoga in July and have 21 years of personal experience. If you would like to register your interest for classes please contact me on the following link.